One of the best ways to enjoy the Bavarian Village is by staying at one of the local Leavenworth campgrounds. You can enjoy all the activities downtown Leavenworth has to offer along with the peace and ease of a Leavenworth campground. Where can I find great campsites near Leavenworth? 45 campsites plus group camping located on the Icicle Creek, just outside of Leavenworth. Location: Take Icicle River Road for 8 miles and the campground site will be on the left. Services: Just the basics like vault toilets and drinking water. There are upper and lower sections of the campgrounds, with the lower having a location on Icicle Creek and the upper being sunnier. Location: Take Icicle Road south for 11.3 miles to campground sign. Turn left into lower section and right into upper section. A sunny campground location with most sites located on Icicle Creek, with a few tucked back further into the woods. Location: Take Icicle Road for 13.2 miles until you see the campground on the left. 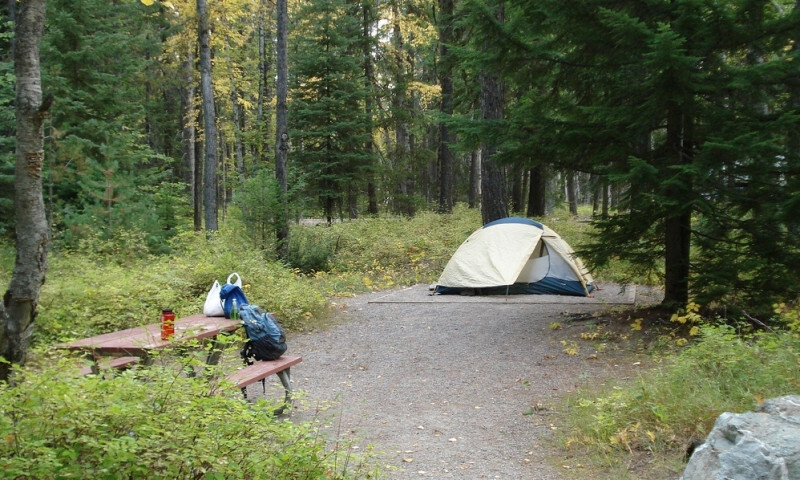 A pleasant campground with a variety of camp sites, including ones that are more hidden in the forest and ones that sit close to the river. It used to be a popular fishing campground, but it’s no longer as busy because fishing is no longer permitted. Location: Take US 2 west for 8.5 miles to campground location on left. Connect with travelers planning a visit to Leavenworth Washington.